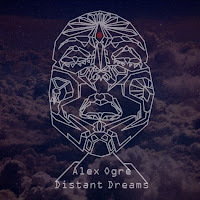 Returning again with another awesome album, we are very proud to be presenting to you AlexOgre's Distant Dreams. 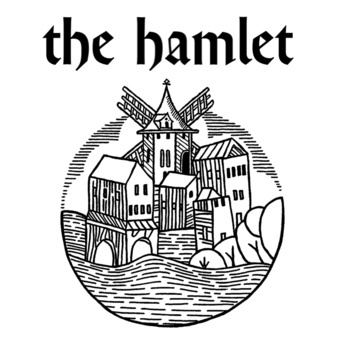 A second release for this week and we are very proud to announce that The Hamlet is back. This time with a full length album which not only holds up the same quality of his last EP but also somehow manages to be even better! 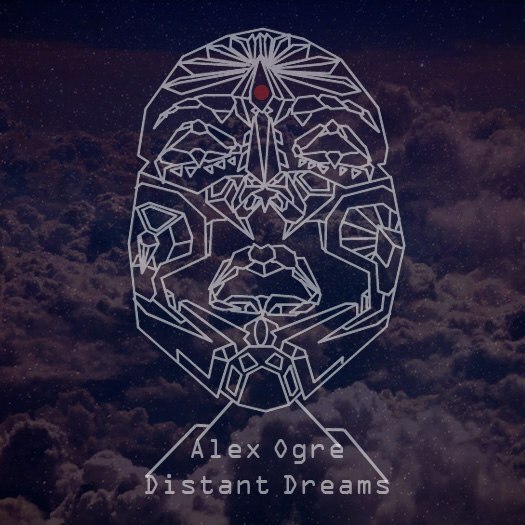 This album packs greatness into it right from the start, every track is saturated its own individual character, wonderfully portraying different scenes in your mind. Mixing 8-bit sounds with a 'ye olde times' feel is an awesome combination which adds to the brilliance of this album. 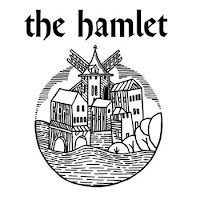 With its beautifully written melodies and ambient drones, The hamlet has managed to craft something amazing, which truly is a work of art. So what are you waiting for get it now!